It's important to take time out, to enjoy the things you love and to appreciate the beauty of nature that's all around you. 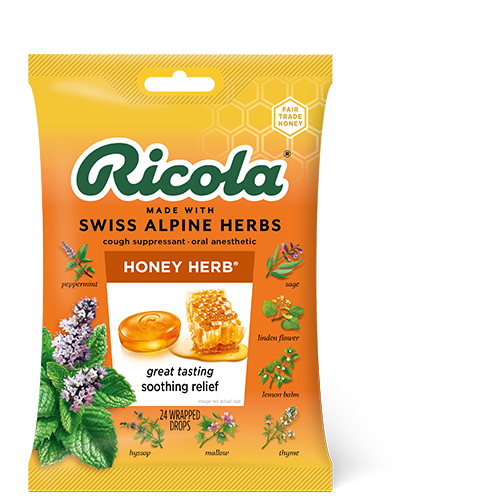 At Ricola we have a passion for nature, the environment and of course - our herbs. Taking time to enjoy all of these things helps to make us feel good. Find what makes you feel good and make a little time for it every day. 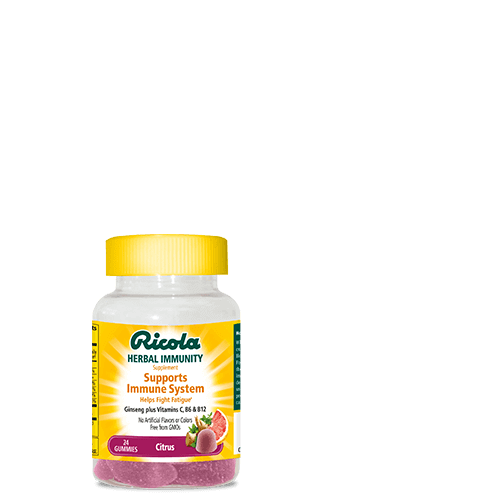 Got an itchy allergy throat? 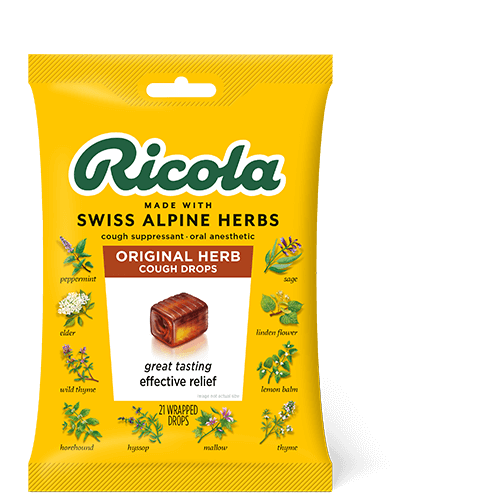 Look for $1 off any two bags of Ricola Cough Drops in your local Sunday paper this weekend and soothe that itch. How do you bring a little summer fun to a drab and chilly February day? 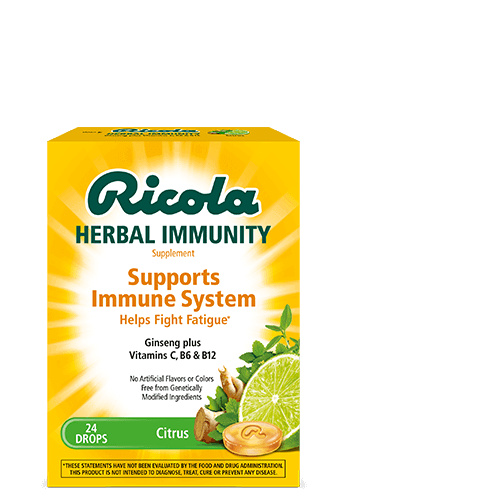 Share your tips for a chance to be featured in an upcoming post! 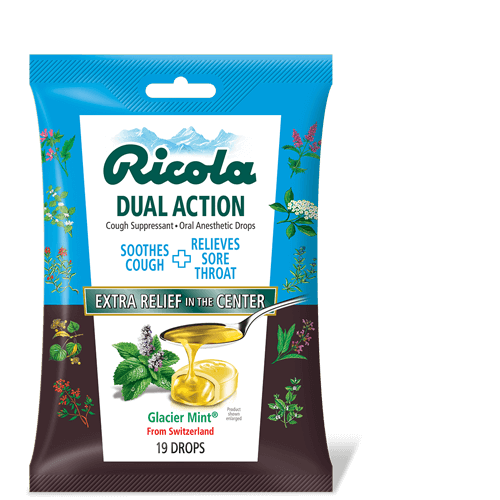 Ricola Cool Relief is infused with menthol for powerful, effective throat relief.